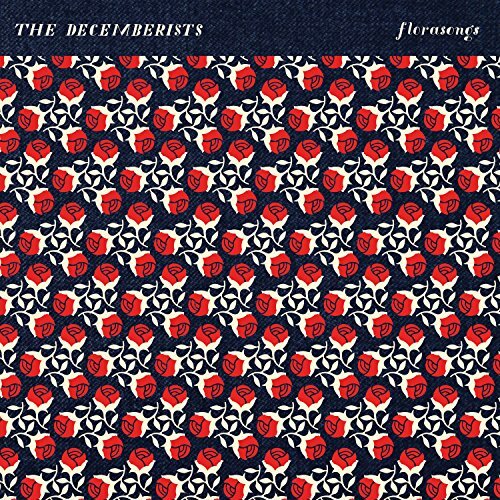 The Decemberists, "Why Would I Now?" April 21 @ 4:21 p.m.
April 17 @ 12:23 a.m.
April 12 @ 8:04 a.m.
April 6 @ 10:48 a.m.
April 1 @ 11:50 p.m.
For Me, I close my eyes and I am standing in an apple orchard on a breezy autumn evening. Add to your autumn playlist!!! !